This is a reflective activity used to help learners reflect on their thinking that has shifted over time. It's what many teachers already do in their classroom, but it can be adjusted in many different ways. This can be done formally or informally. I would suggest doing this as a whole class to develop the routine. Then students understand what is expected and what type of reflection the teacher may be looking for. The teacher can start off assisting with this routine and provide guiding questions. To me, routines are something that are not one and done. This is something built into the classroom. This thinking routine is to help identify the different perspectives that could be present in or affected by what a student has just read, seen, or heard. A universal routine that can be used across subjects to get students to see something from a different perspective. 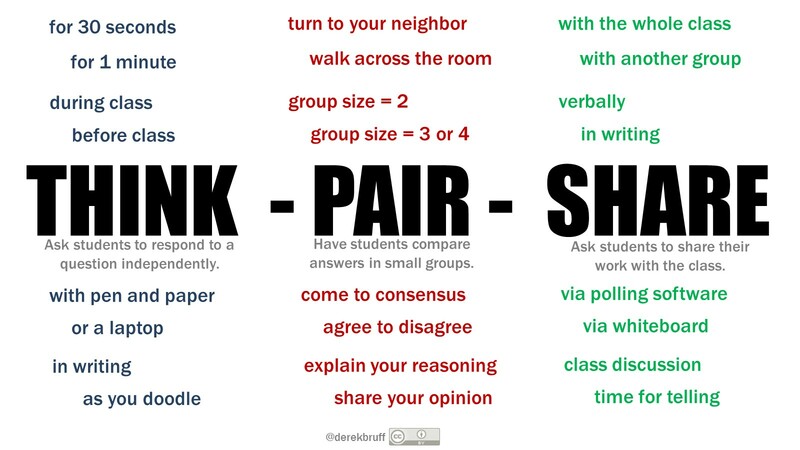 These routines are both AWESOME because I've used them successfully with elementary English Learners and teachers when leading PDs. Thanks for sharing!